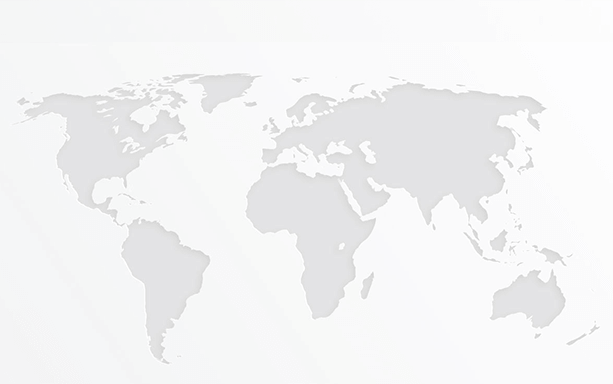 Diabetic kidney disease (DKD) is the most common form of chronic kidney disease (CKD). Presently, there are no means to effectively prevent or cure DKD, which has reached epidemic dimensions and is the leading cause of end-stage renal disease. DKD is a debilitating disease with the patients facing mortalities exceeding most cancers while being underserved by inefficient and unsuccessful drug development. DKD remains a large unmet medical need. 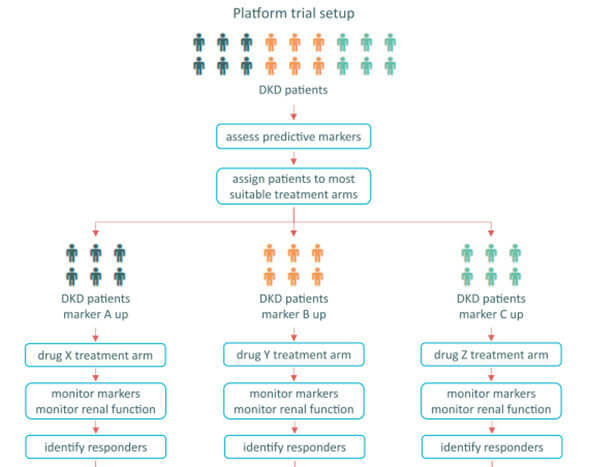 BEAt-DKD, a unique public-private partnership under the auspices of Innovative Medicines Initiative (IMI), is committed to deliver better stratification of patients and more effective tools for use in innovative clinical trials, with the aim to improve prevention and management of DKD and establish a new paradigm for precision medicine in DKD. Latest News KI reports paper published on Multimarker Panels in Diabetic Kidney Disease: The Way to Improved Clinical Trial Design and Clinical Practice? 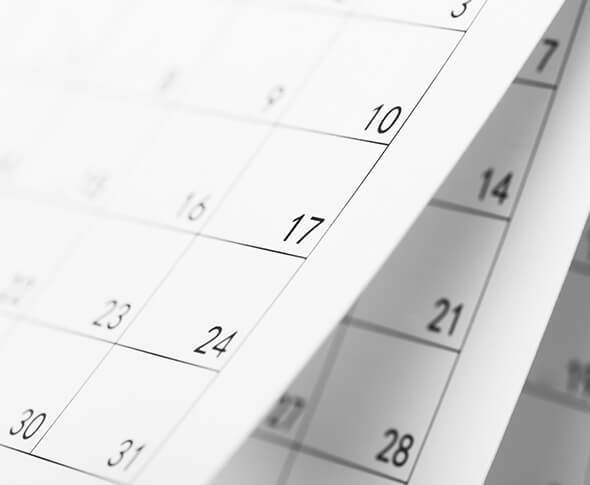 Upcoming activities Look here for meetings, symposia and conferences.